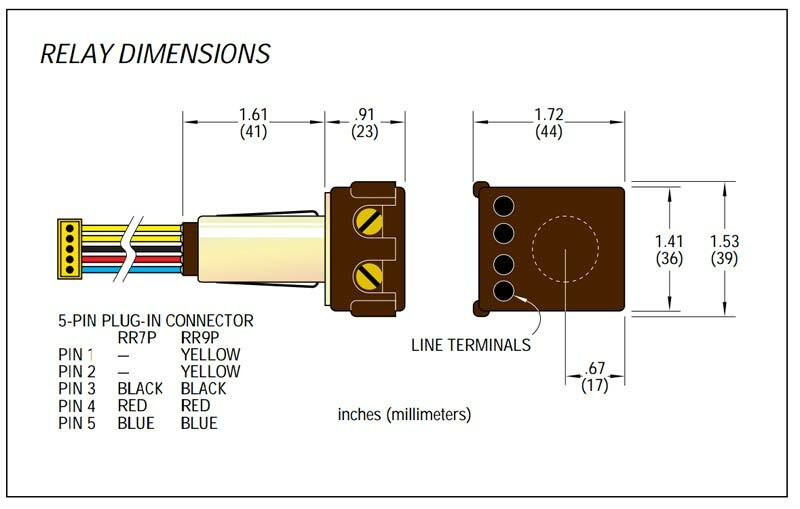 Each relay employs a split low-voltage (24V) coil to move the line voltage contact armature to the ON(OFF) latched position. 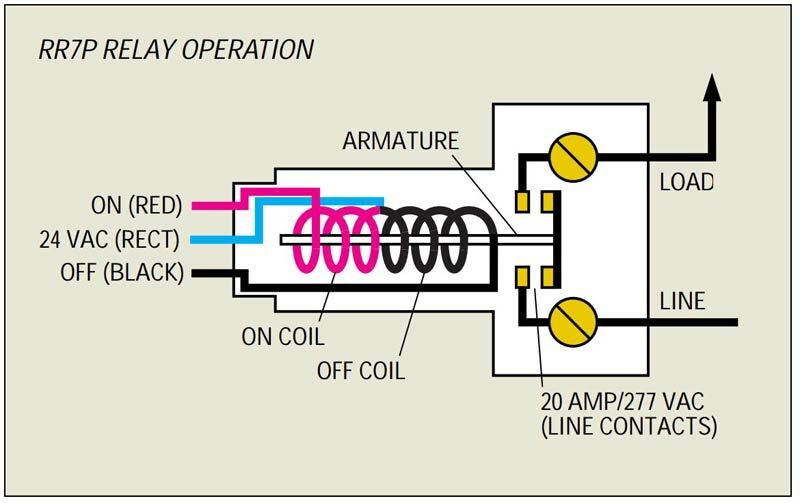 As illustrated on the opposite page for the RR7P, the ON coil moves the armature to the left when a 24 volt control signal is impressed across its leads. The armature latches in the ON position and will remain there until the OFF coil is energized. Positive action. The relay always goes to the state commanded. For example, multiple OFF commands will keep the contacts in the OFF position. Stable operation. Since the relay latches in the ON or OFF position, power outages do not result in a change of state. Minimal power consumption. Control power is only required when the relay changes state. Ability to support multiple input devices. After the relay responds to a momentary pulse, it is then “free” to accept another pulse from any other control devices wired to it. 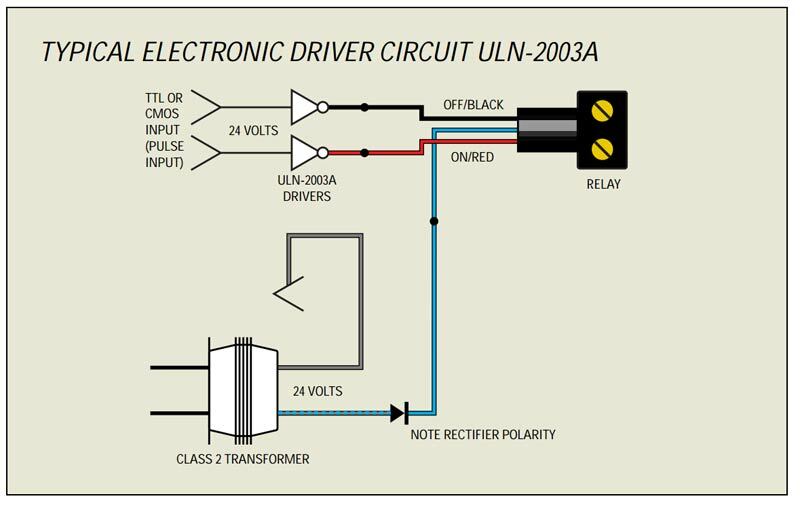 The relay position is always controlled by the last signal. AWG solid or stranded copper wire only. Click the button below to add the GE RR7P - 20A SPST Low Voltage Relay to your wish list.